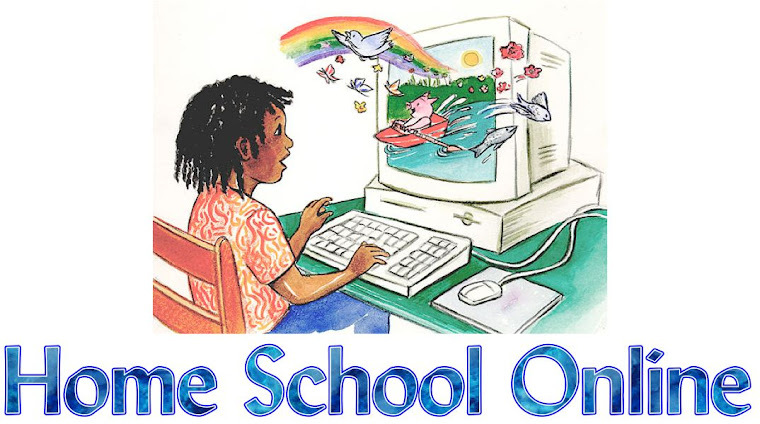 Home School Online: Love it or Hate it = Testing? Hate, hate, HATE!!! I have never felt that the yearly standardized tests required in NC adequately reflect what my kiddos know. Plus, my younger son always has text anxiety and that confuses things even further. I've yet to figure out how these tests help kids later in real life. UGH! !